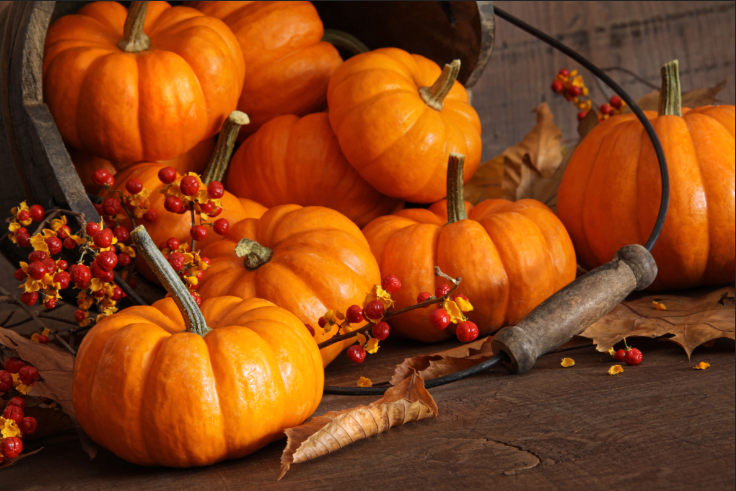 When the crisp air of autumn arrives, there’s nothing better than fall at our apartments in Fredericksburg, VA. In Fredericksburg, you don’t have to travel far to take a major departure from the daily grind, with fall festivals, scenic destinations and heart-warming good times at every turn. Grab a sweater and go – the season is best enjoyed in the Fredericksburg Area!